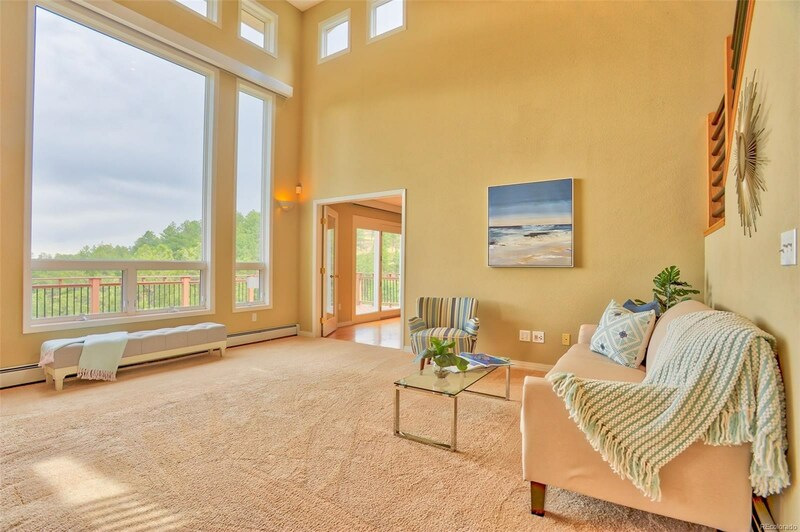 You will LOVE this private retreat that is nestled sweetly in the "Pine Brook Hills" Community. 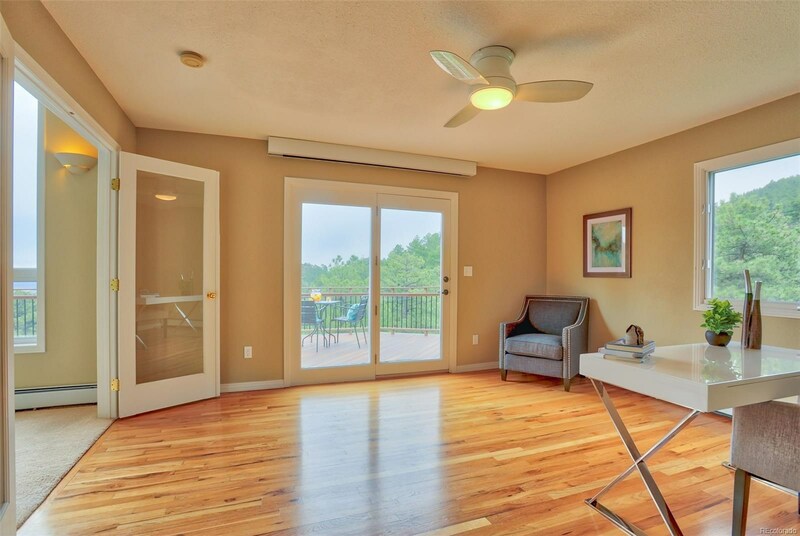 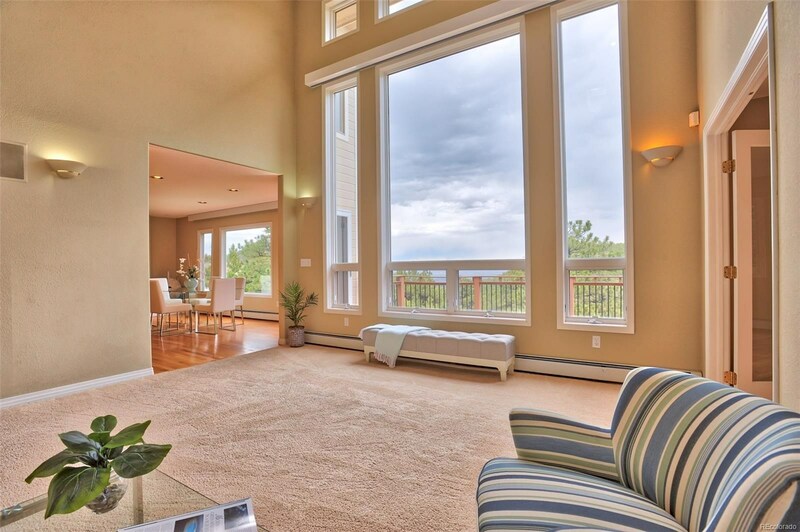 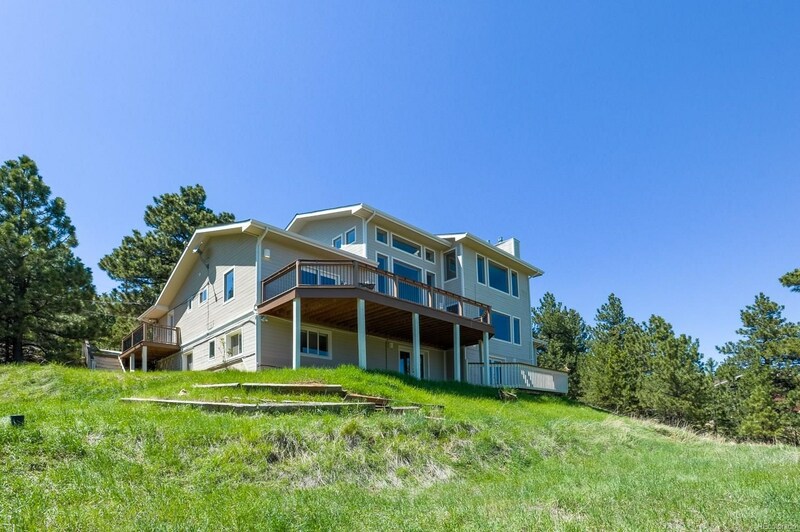 Resting on nearly 2 acres of private land with VIEWS, and a warm sense of tranquility. 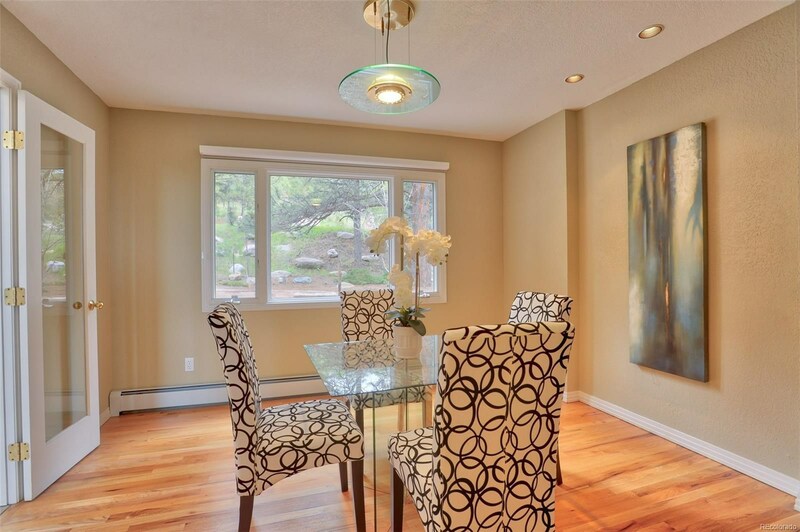 You fall in love with the SOARING CEILINGS and light filled rooms, WALK OUT BASEMENT, 3 FIREPLACES and more! 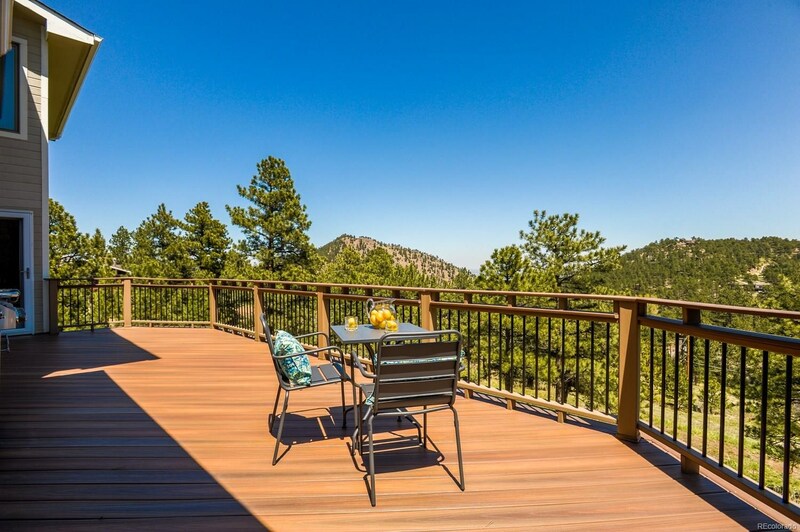 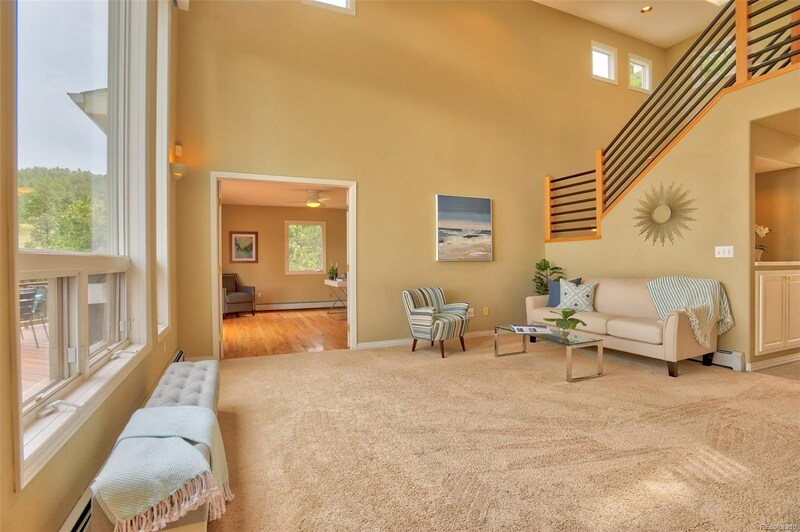 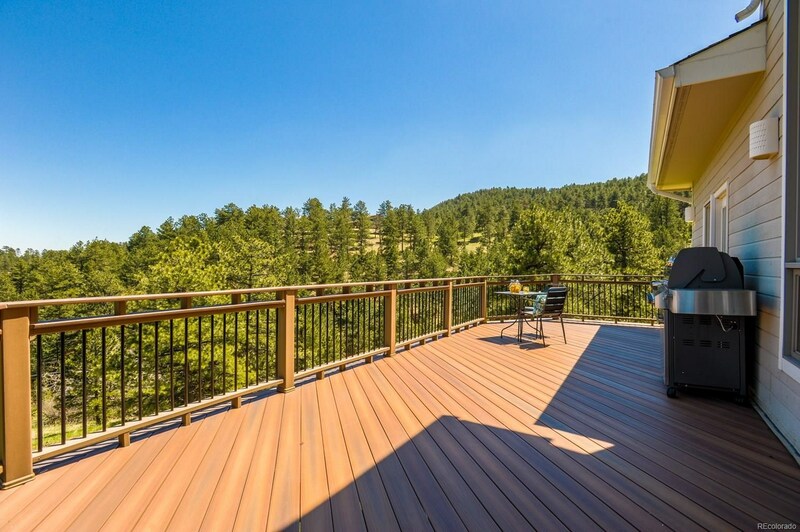 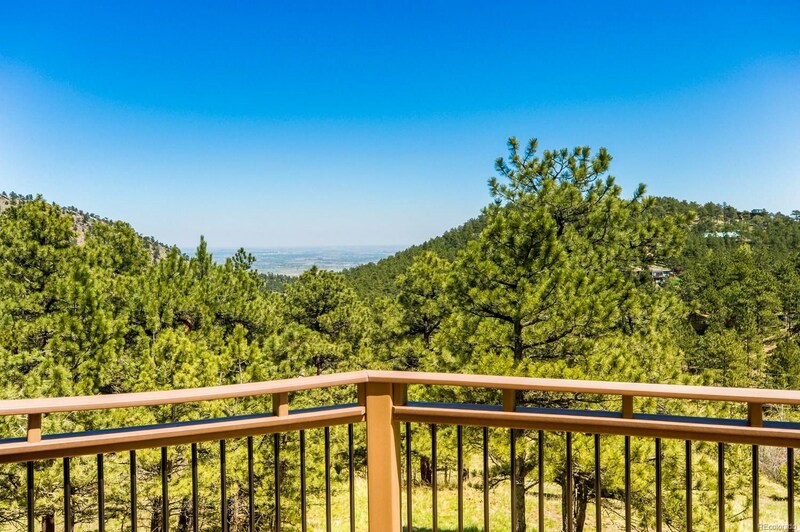 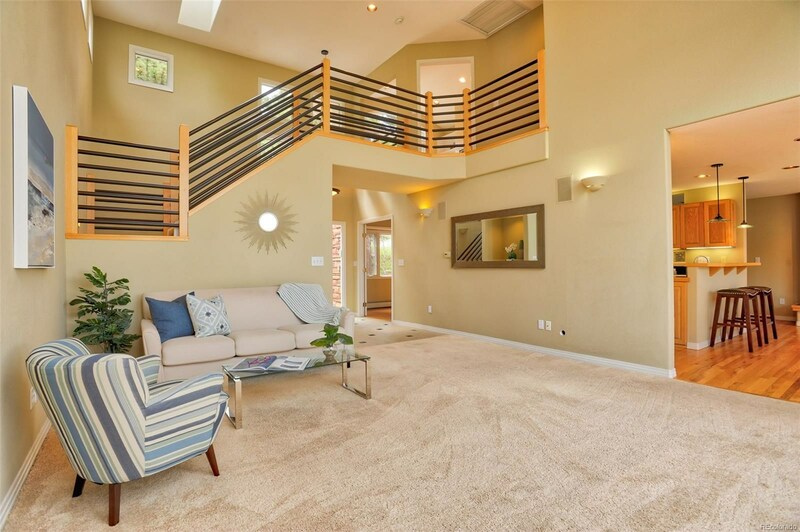 MOUNTAIN HOME, located less than 15 minutes of downtown Boulder!